CLEC Birch Communications has named Mike Sullivan its director of sales dealer channel. Birch, headquartered in Atlanta, promoted Sullivan from regional sales manager for the southeastern states to the dealer sales director. Sullivan said he aims to help Birch dealers increase data and phone-line sales by 30 percent over quota by the end of the year. 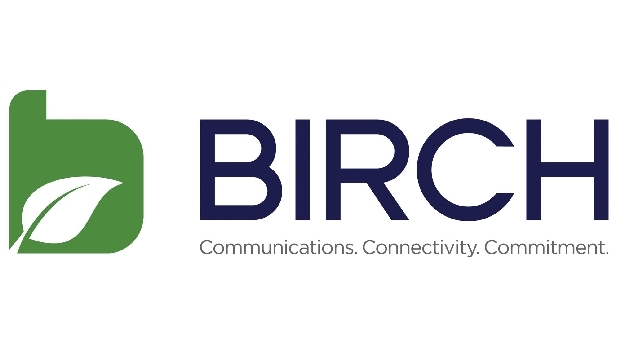 Birch sells IP telecom and managed services to SMBs. The CLEC is targeting startups and companies with poor payment history. Conversely, Cbeyond would have to fork out half that if its shareholders don't approve the proposed, $323 million sale, or if something else goes awry.